True to our nature, GHAC celebrated Independence day by promoting the spirit of adventure as well as spirit of giving back to society. A Team of GHAC climbed the Machleswar Rocks and hoisted the Tiranga on top of the rocks. It was a scene to watch with the tricolor flying high in the sky. Another team hoisted the Tiranga at Khajaguda, the same hills that we cleaned some time back. If you would like to join GHAC and participate activities conducted by GHAC please check here. 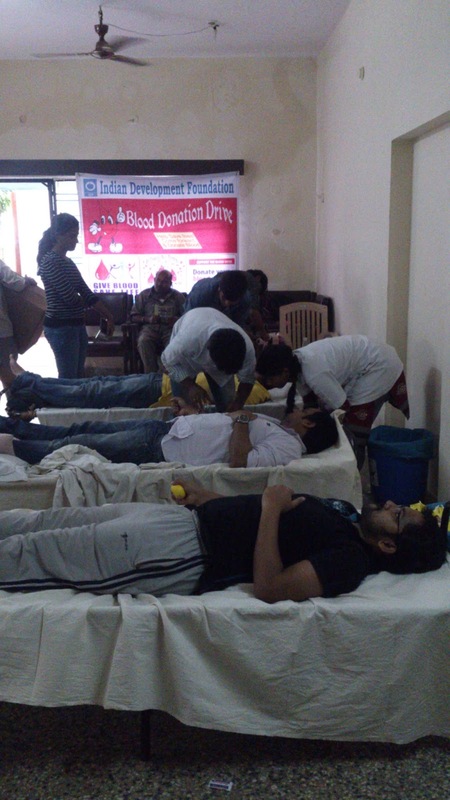 Whether in our City or beyond, blood donors perform daily miracles. 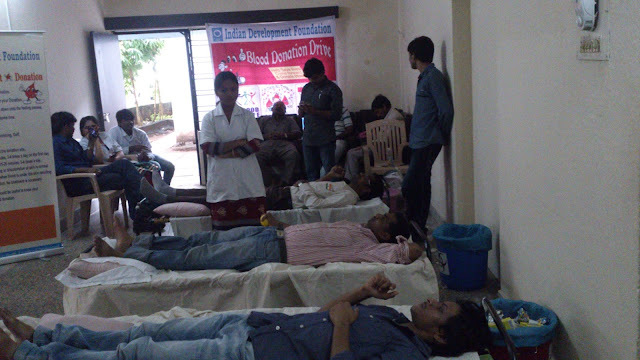 Statistics show that about every few seconds someone will need blood. 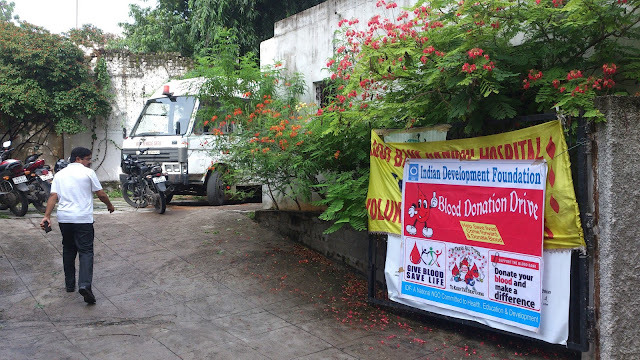 It could be a child suffering from Thalassemia requiring blood transfusion or a mother requiring blood after delivery, a victim of a accident, or a patient undergoing surgery. 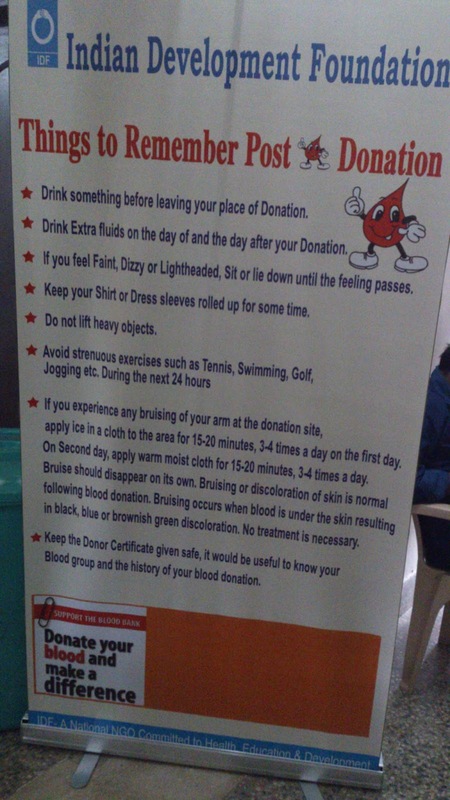 There’s also a good chance you or I will need a blood transfusion in our lifetime. Blood donors are special members of a caring and socially responsible community that assures that blood is always available to save lives. Will there be enough of this life-saving gift on the shelves the day I, you, a family member, friend, neighbor or co-worker needs it?. With your help there is no doubt the answer will always be a "Yes". 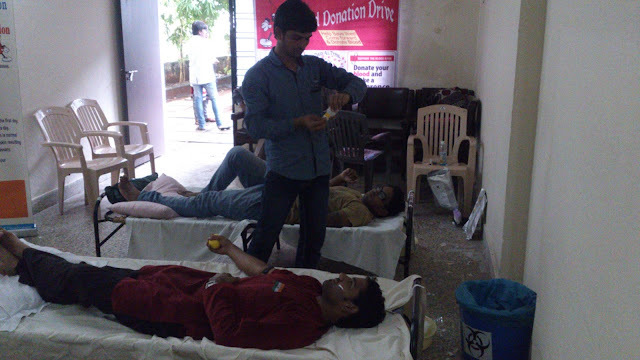 On this independence day 15 Aug 2013 GHAC members participated and helped conduct a blood donation camp at its office. 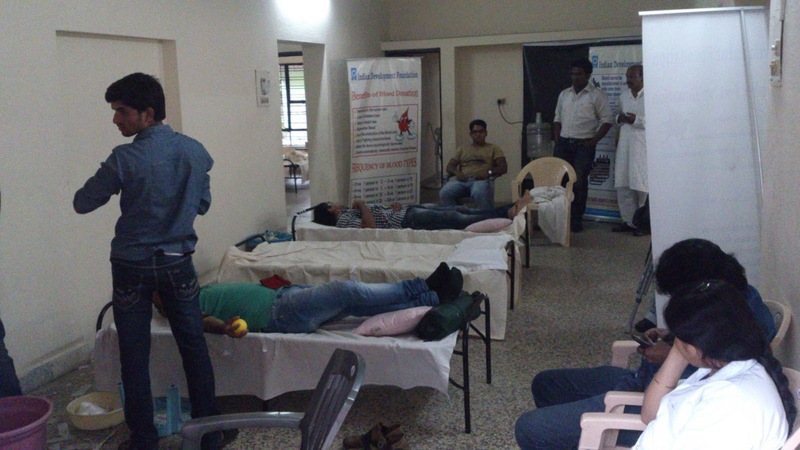 About 70 blood donors came and 50 units of blood were collected. 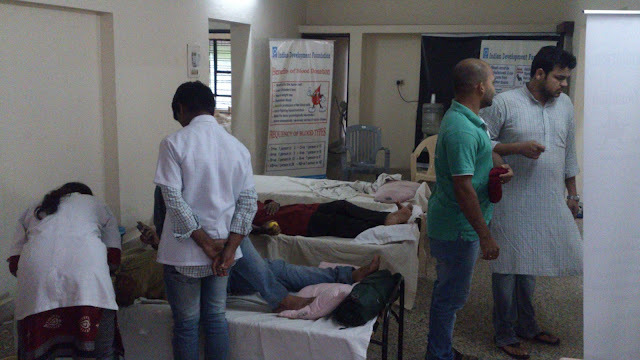 The blood collected will be with Gandhi Hospital and will be given free of cost to the needy. 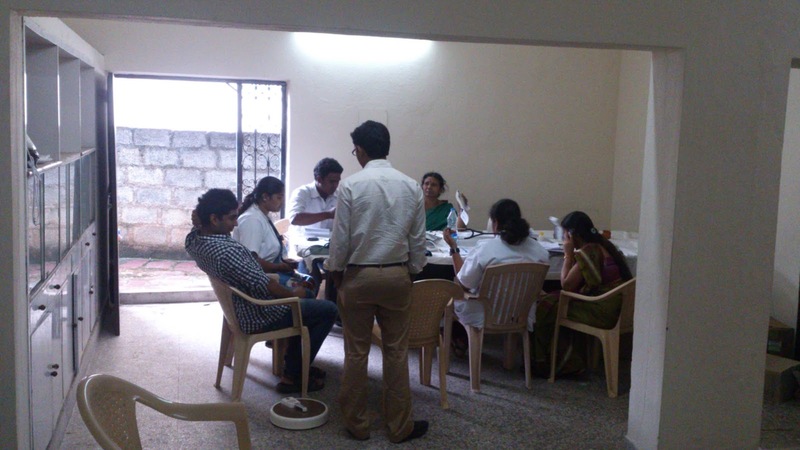 Thanks to Aditya Bohra and Dr. Geethanjali who volunteered to conduct all the arrangements. Thanks to Sanjay Ram and Team from IDF. Thanks to Doctors from Gandhi Hospital for collecting the blood. GHAC will conduct more such camps and encourges corporates and colleges to reach out to us to help conduct such camps. One of our Trainee Organizers Varun Sugandhi led a team of 19, GHACians to the historical 19th century Rachikonda fort near Ibrahimpattnam, about 70 KM from Hyderabad. It was a bright sunny day, perfect for conquering a historical fort. 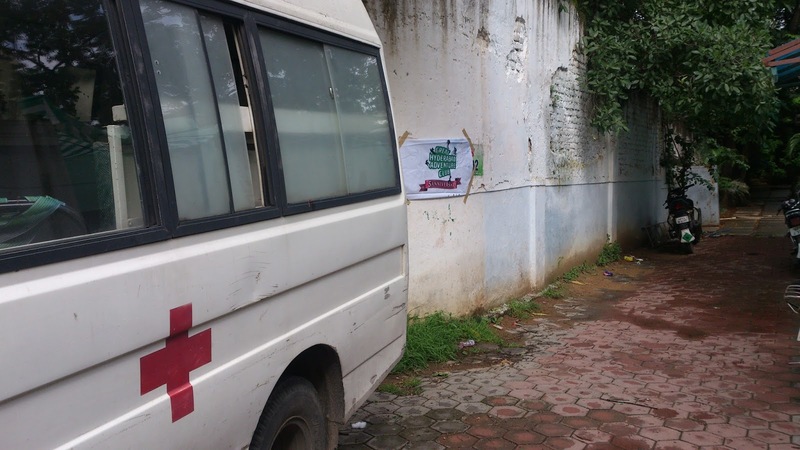 The path to the fort was lush green in monsoon, but it was a bit slippery due to loose soil. So the team hiked slowly one step at a time, till finally reaching the summing. Once the team scaled the fort, they had some fun time, clicking pictures, but this South Indian Rock Agama was not very happy to see them. So the team left him alone and got busy with clicking pictures. If you would like to join a GHAC trek check our website or meetup page.